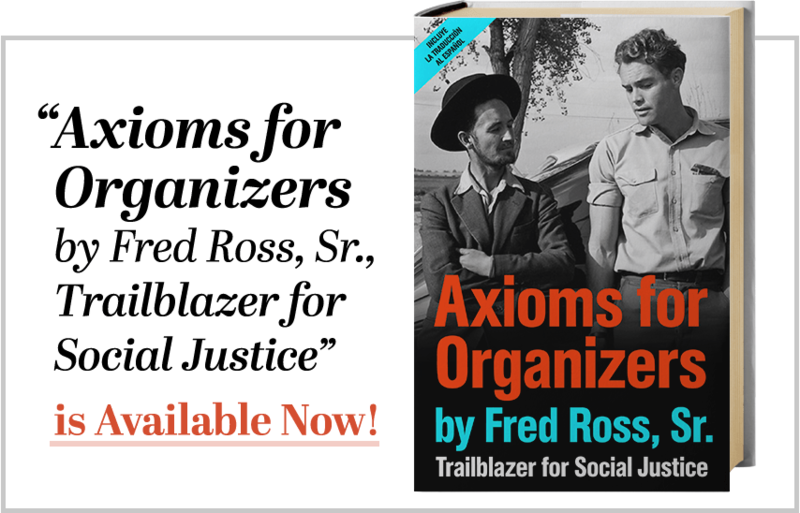 The induction of Fred Ross Sr. into the California Hall of Fame coincides with the publication of an E-Book, Axioms for Organizers by Fred Ross Sr., Trailblazer for Social Justice. 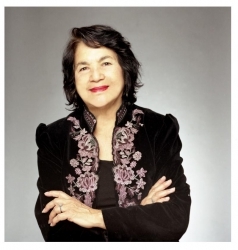 The bilingual E-book (English & Spanish) is a treasure trove of axioms culled from five decades of organizing for racial and economic justice throughout the United States. 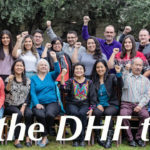 It will be used as part of ongoing training of the next generation of community and labor organizers. It will be available for to download across all electronic book mediums. Click here to learn more about Axioms for Organizers by Fred Ross Sr., Trailblazer for Social Justice. Read more about the induction of Fred Ross Sr. into the California Hall of Fame by clicking here.